The Princess Royal helped to celebrate 40 years of Farms for City Children, a charity that helps urban children experience living and working on a real farm. 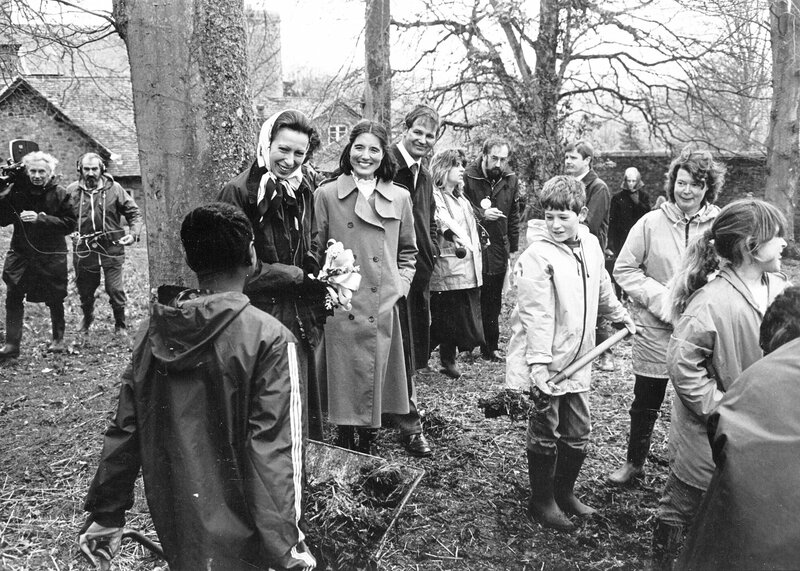 Farms for City Children was founded in 1976 by Michael and Clare Morpurgo in order to give urban children from all over the country a unique opportunity to live and work together for a week at a time on a real farm, in the heart of the countryside. We were delighted to welcome Princess Anne back to Nethercott after her previous visit to Treginnis, our farm in Wales in 2010. It is fantastic to have her support and understanding and we look forward to working together with her for many years to come. 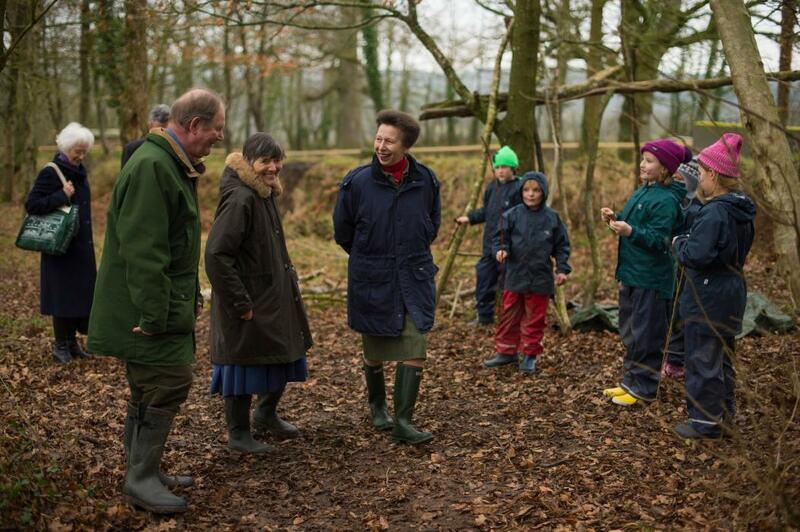 The Princess has been Patron of Farms for City Children since 1991 and this was her third visit to Nethercott House. 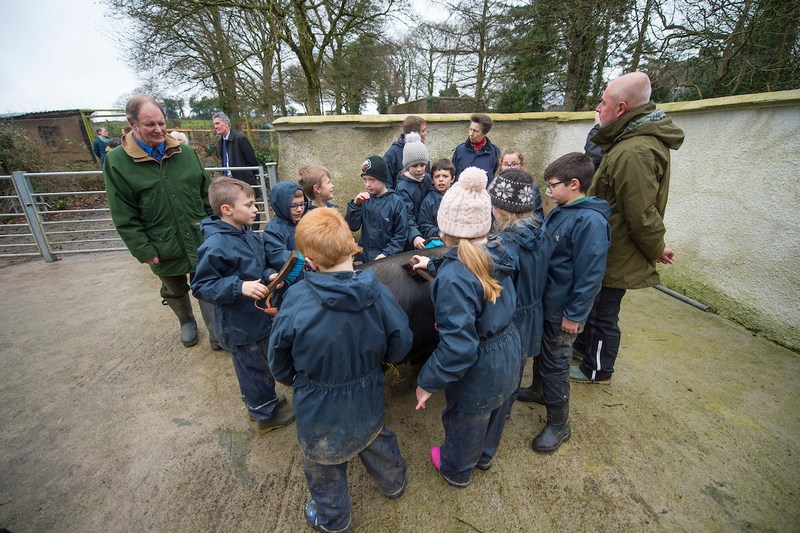 Michael Morpurgo showed The Princess the piggery, the forest school and walled gardens where children from Lipson Vale Primary School in Plymouth were getting involved in farm work.